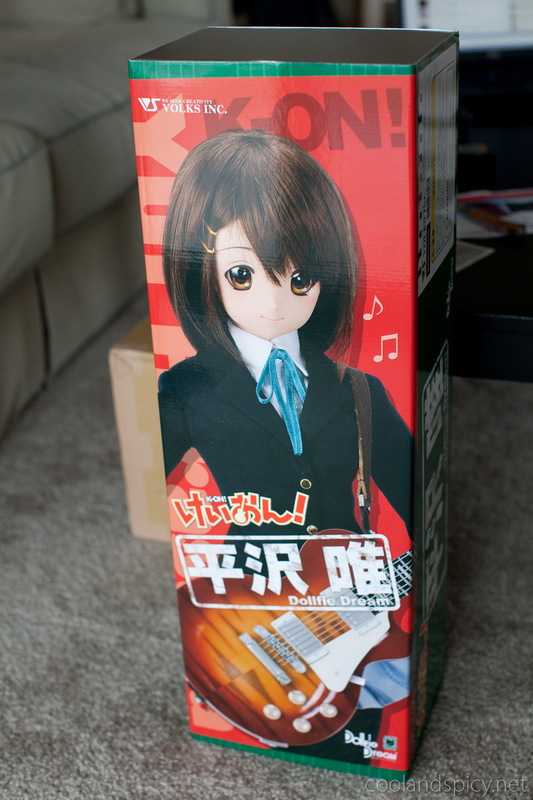 Wanted to share a few quick preview pics since she just arrived today. A full review will come later! 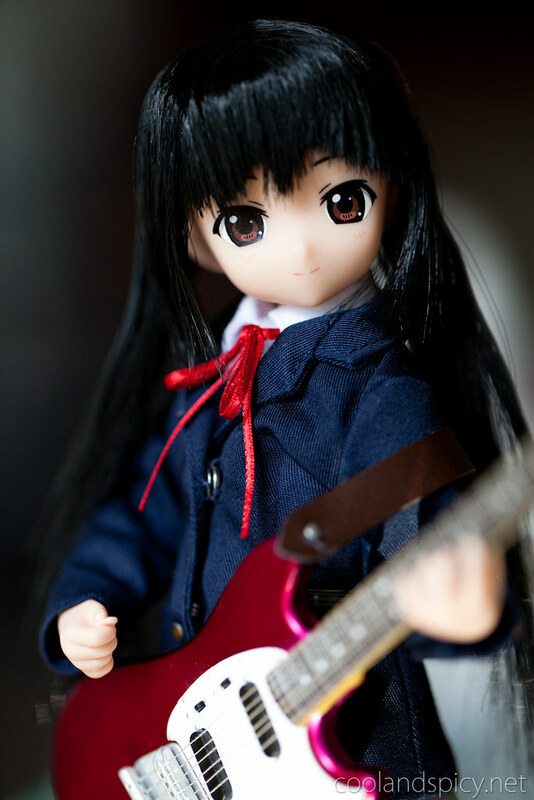 More K-ON! dolls! 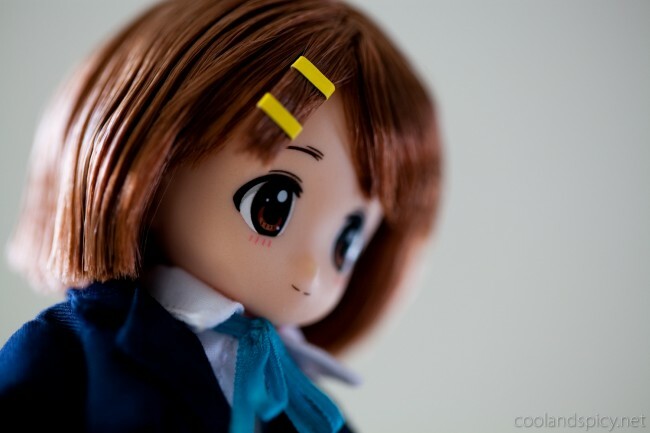 Following the unbelievably cute Hirasawa Yui, Azone has released the next two dolls in the K-ON! 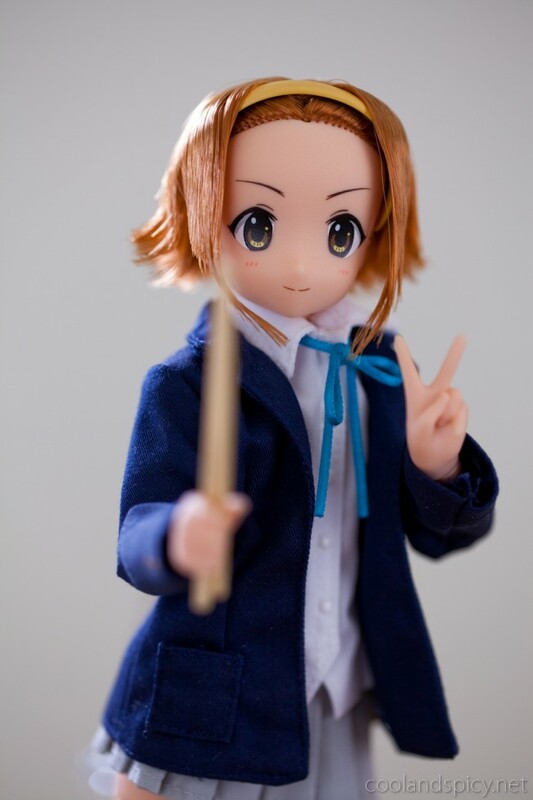 series, Ritsu and Mio! 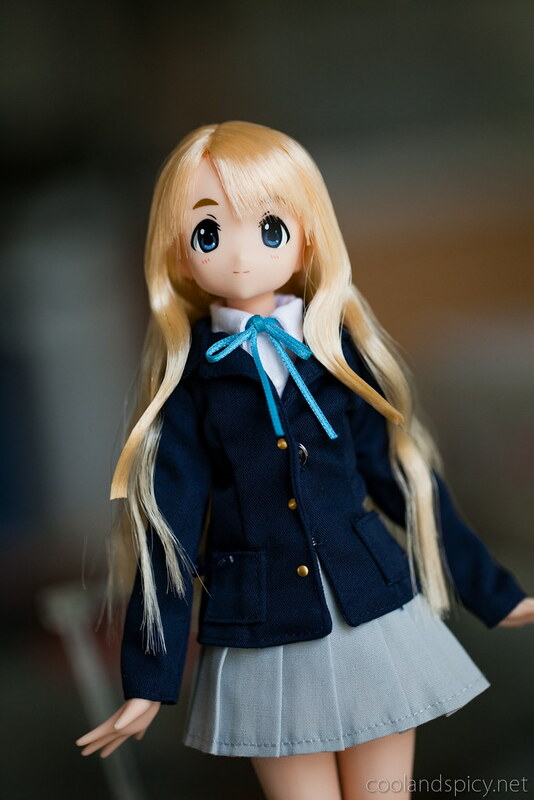 I and just so happened to acquire said new dolls ^^. Let’s have a look, shall we? 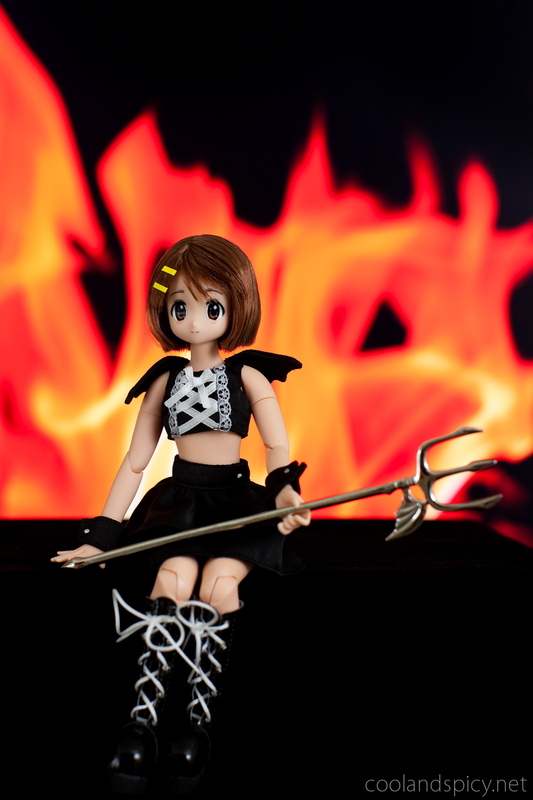 Yui guarding the gates of hell?